It is pretty much a scientific fact that chocolate and peanut butter is the absolute best flavor combo. Who can resist a Reese’s Peanut Butter cup with its creamy, peanut buttery middle and sweet chocolate shell? This low-carb version is guaranteed to satisfy your craving for that sweet treat. 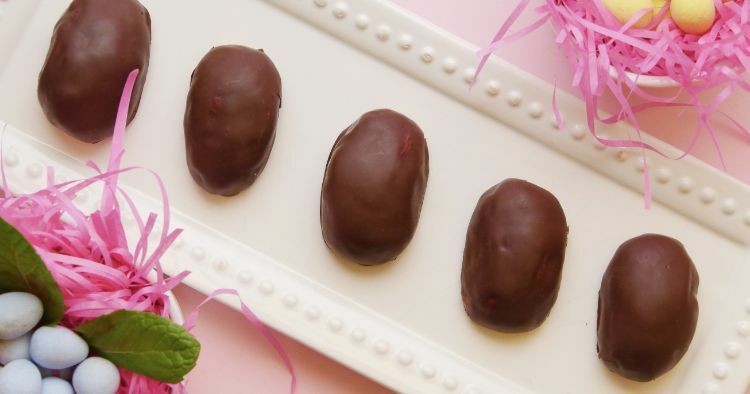 You could use this recipe to make traditional cup-shaped treats, but this method for molding them into eggs is especially appropriate for Easter. Tuck a few of these into the Easter bunny’s basket and you’re sure to make a low-carb follower's day. They also look pretty on a platter with other Easter treats. 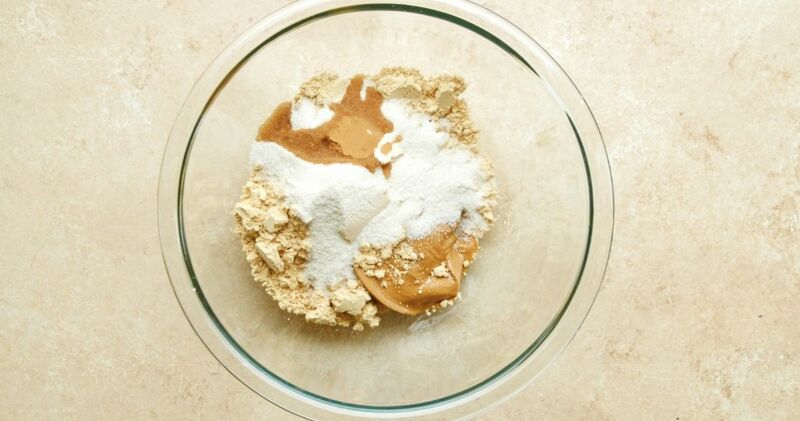 Combine the peanut butter, powdered peanut butter, erythritol and vanilla in a mixing bowl and stir well. Divide the mixture into 12 pieces and form each piece into a ball with your hands. Shape each ball into an egg and arrange them on a baking sheet lined with parchment. Put the chocolate chips in a microwave-safe bowl and heat in 30-second intervals, stirring in between, until melted. Spread the chocolate first on the bottoms of the eggs using a knife or spatula. Return the eggs to the baking sheet, chocolate side down, and once all of the bottoms have been coated, spread chocolate over the sides and tops to completely cover the peanut butter filling. Chill in the refrigerator until the chocolate coating is hardened, about 20 minutes. Serve immediately or store in the refrigerator for up to a week or in the freezer for up to three months.